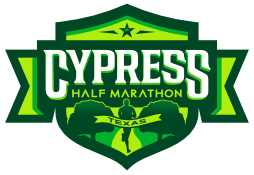 Title sponsor the entire Run Houston! Race Series and get maximum exposure throughout the year with the following sponsorship benefits. The Bayou City Giving Challenge is a program designed to help athletes enhance their race experience while raising money and awareness for nonprofits. 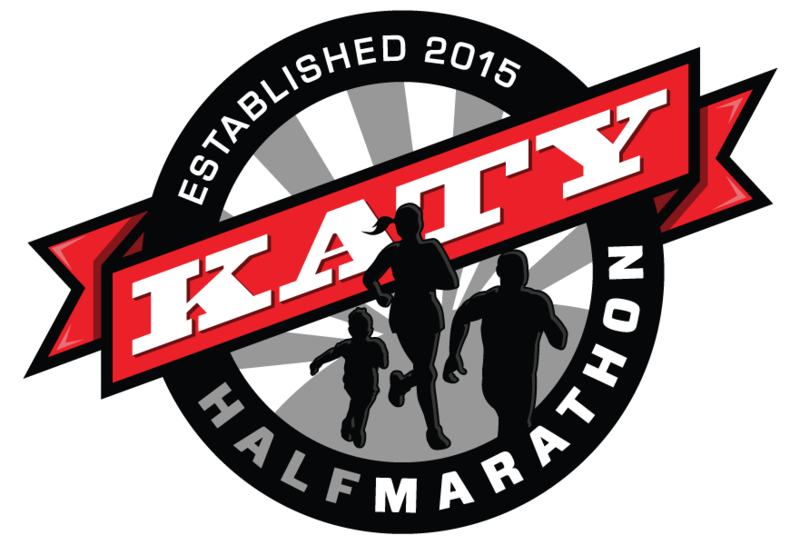 Visit the Run Houston! For a Cause page for details. A portion of your sponsorship fees will be used as bonus donations for top fundraisers.